From Tifton or Valdosta: If you are coming from Tifton, Georgia, follow highway GA-35 S/US-319 S to Moultrie. Turn left on the 4-lane East Bypass NE/Veterans Parkway. Continue to Hardee’s and turn right onto First Avenue SE. Then turn left at the light past McDonald’s onto 5th Street SE. The library is on your right in the next block. If you are coming from Valdosta, follow GA-133N to Moultrie. Continue to the Hardee’s intersection in Moultrie, where GA-133N is also First Avenue SE. Continue straight ahead, then turn left at the light past McDonald’s onto 5th Street SE. The library is on your right in the next block. From Tallahassee or Thomasville: Continue on US Highway 319N in Moultrie to the intersection at Hardee’s. Turn left at the light onto First Avenue SE. Continue straight ahead, then turn left at the light past McDonald’s onto 5th Street SE. The library is on your right in the next block. From Albany: If you are coming from Albany, continue on GA-33 S/Moultrie Road to the intersection at Hardee’s. Turn right onto First Avenue SE. Continue straight ahead, then turn left at the light past McDonald’s onto 5th Street SE. The library is on your right in the next block. 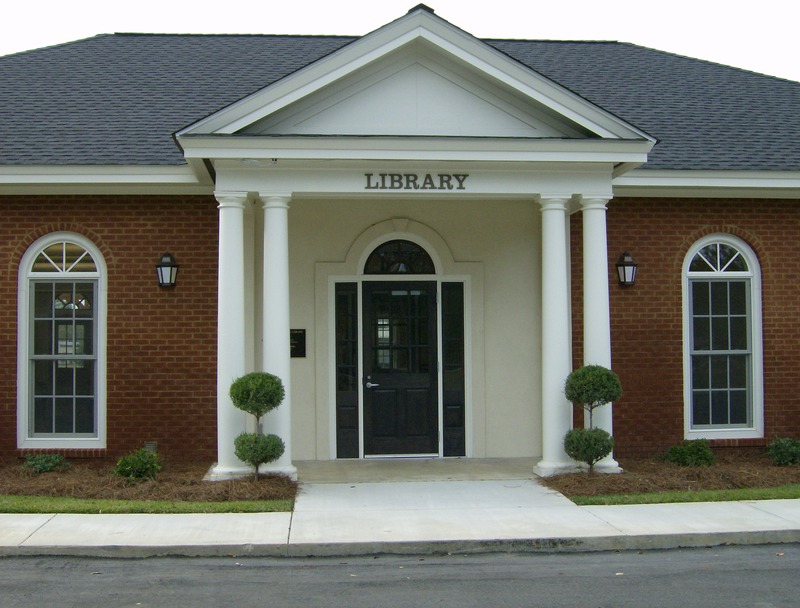 The Odom Library is located in the south wing of the Moultrie-Colquitt County Library Building. There is free and plentiful parking.